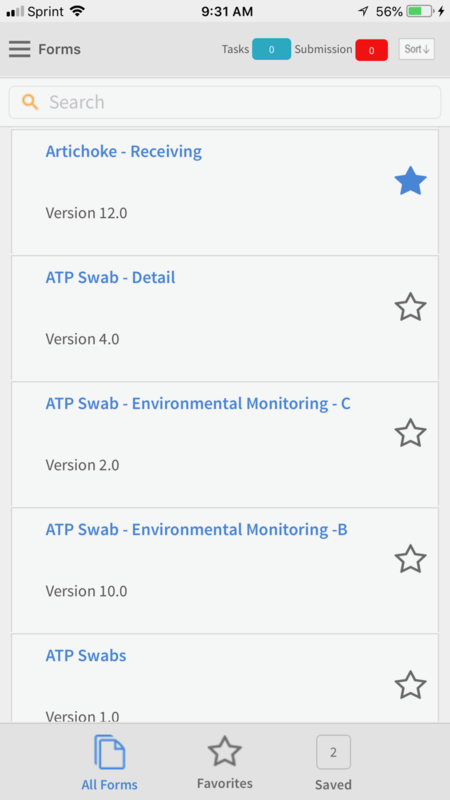 SafetyChain Software announces release of SafetyChain Phone App, an expansion of the SafetyChain mobile platform that enhances the portability, usability, and flexibility of SafetyChain's powerful food safety, quality management, and supplier compliance solutions. 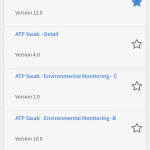 SafetyChain Software, the leading provider of food quality management solutions, has announced the release of the SafetyChain Phone App, an expansion of the SafetyChain mobile platform. The app is optimized for efficient in-field safety and quality checks, audits, and surveys on both Apple and Android phones. 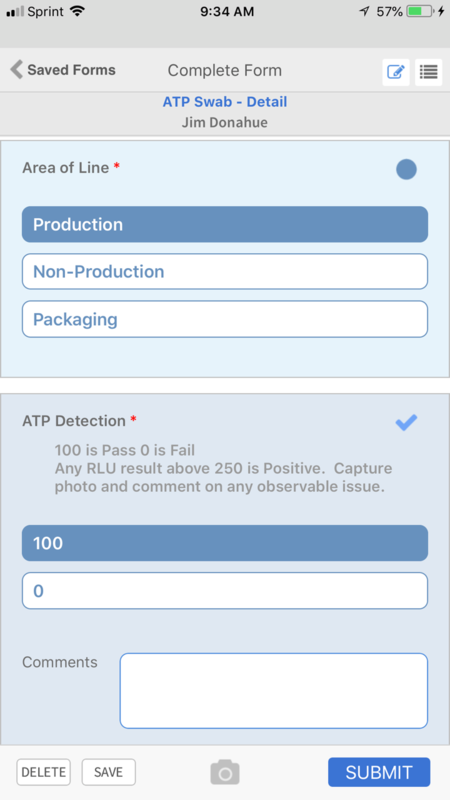 The SafetyChain App includes new productivity features for teams to track and monitor shared activities, such as FSQA record creation. The flexibility offered by mobile devices improves usability for shipping, receiving, and distribution personnel, who can access forms, log incidents, and report on the status of their work at the loading dock, receiving bay, or on the road, all with secure backup of data to the cloud. It also supports convenient field inspections for food safety and quality practitioners working in remote environments such as on ranches, on boats, and in growing fields where a smaller device is preferable. 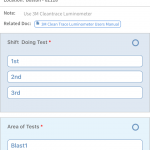 Use of Mobile Cameras to capture, timestamp, and record incidents, conditions, and non-conformances. Reduction of redundant devices and equipment for companies with a “bring your own device” (BYOD) policy, allowing personnel to leverage their own devices rather than a company device. 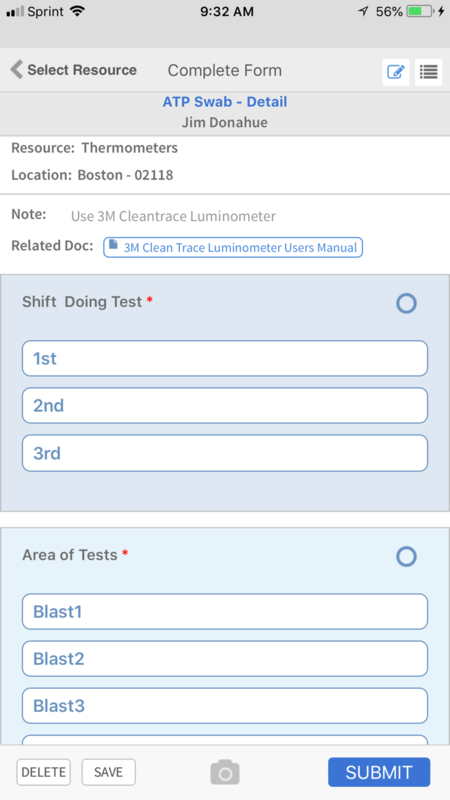 Improved ability to conduct facility audits in multiple locations such as retail facilities, eliminating the need to carry a dedicated tablet or other device to conduct audits. Quicker testing, acceptance, and implementation of new and revised forms. 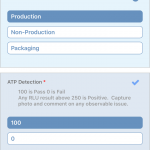 The addition of SafetyChain for mobile enhances SafetyChain’s powerful food quality management software to help customers leverage the operational data they collect to monitor regulatory (USDA, FDA FSMA), and non-regulatory (GFSI) programs, track compliance trends against operational and quality KPIs, and share data with key stakeholders, auditors, and inspectors.